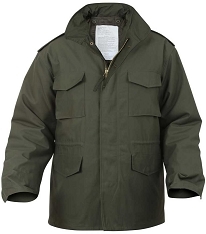 The Rothco classic B.D.U. 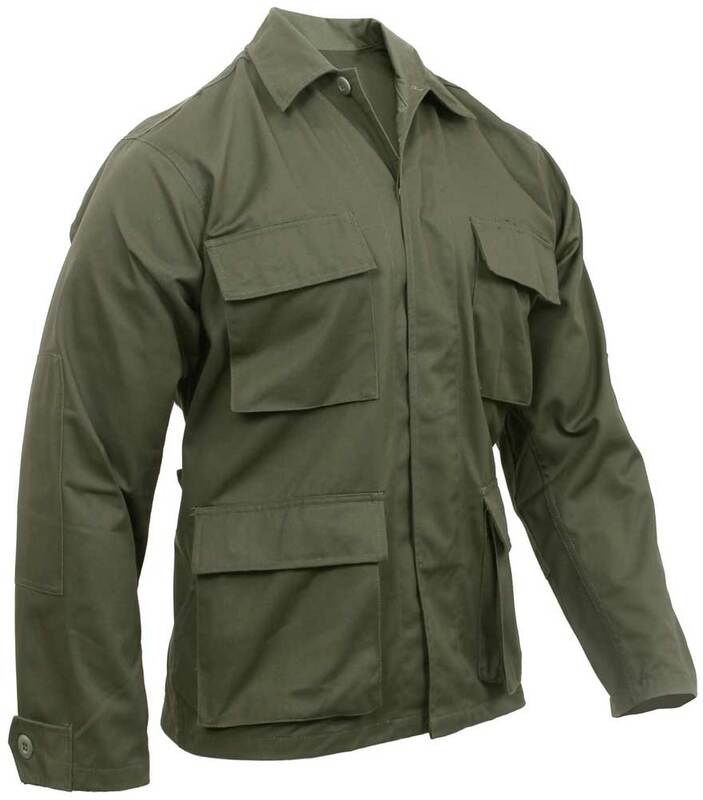 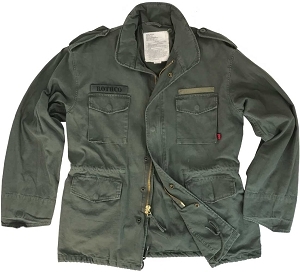 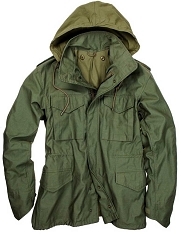 (Battle Dress Uniform) Shirt is a great overshirt for layering, or use as a lightweight jacket. 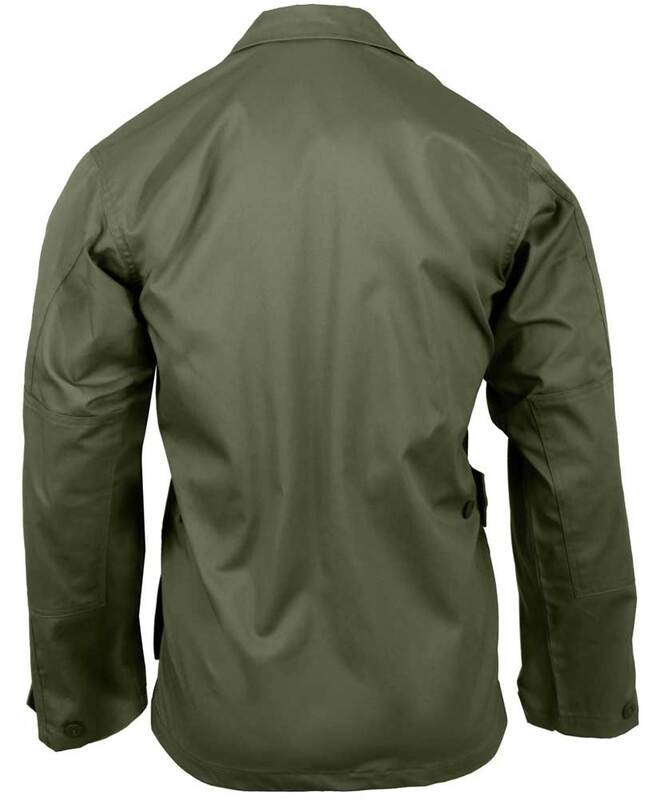 Features a poly/cotton twill material, four large button-down bellowed pockets, hidden button down front with flap closure, double reinforced elbows and adjustable button tab sleeve cuffs.